In the past years, home automation has become a common name amongst masses. There are millions of people who have home automation systems installed in their home and enjoying the benefits but there are still many people who are living with misconceptions about home automation systems. Here, three common misconceptions about home automation are mentioned. 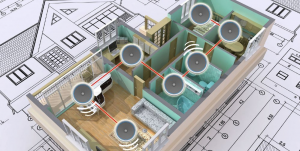 These will surely change the way you think about home automation. The biggest misconception about home automation is that it is too costly. There are some companies in this industry who are the reason behind this misconception. They are offering simple home automation systems at a very high price, but every company in the market is not like them. Companies like HDH Tech are providing most advanced home automation systems at a very affordable price. Having a home and accessorizing it your way is an expensive affair but note that, making it smart is not expensive at all. Home automation costs very less in comparison to other home expenses. Most people think that using keypads or touch panel to control every electronic thing in your house is very difficult. In fact, the truth is exactly opposite. 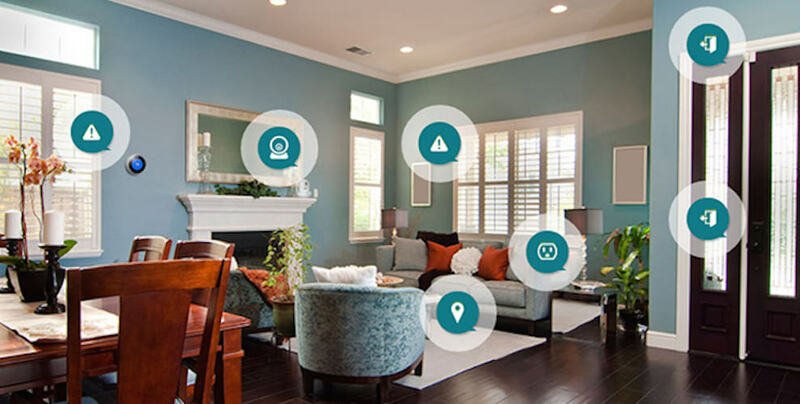 Home automation aligns all the tasks of your home into a single user interface which puts everything at your fingertips. It is very easy to operate home automation systems because they are customized according to your preferences. This misconception can simply be ruled out by this headline of Business Insider – “The ‘Internet of Things’ will be bigger than the smartphone, tablet, and PC markets combined.” Home automation is also a part of ‘Internet of Things’ and is definitely not a fad. Companies like HDH Tech are investing heavily to bring the most advanced technology at your house.